Just these cookies. I can already hear the guy in the background, flailing one arm in the air and yelling “HAAYYY. 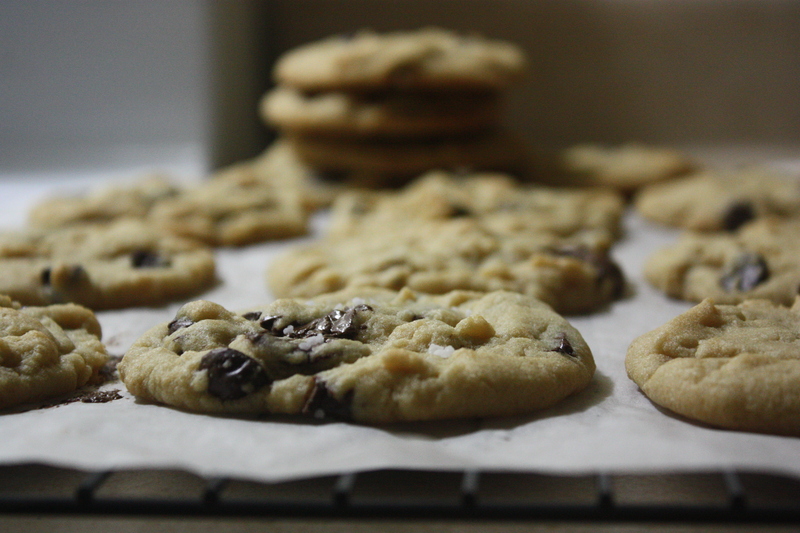 WE’VE ALRIDDY HAD CHOC-LIT CHUP CUCKIES.” But these are chocolate chunk cookies. With salt. And some extra TLC. I promise if you get on this salty cookie train with me, you’ll get off in chocolate town with a hop in your step and a crumb in your pocket.